The biggest heroes and leaders in the world are the ones who take action, who go out there and do something, or at least that is what we have been told so far in our lives. But today we are going to talk about Stanislav Yevgrafovich Petrov, a retired lieutenant colonel of the Soviet Air Defense Forces who saved the world by doing just the opposite – nothing at all. But let us put all of that into a little context. During 26th of September during the year 1983, the United States of America was saved from attack, and thereby it prevented the changing of the face of the world completely. After the shooting down of the Korean Air Lines Flight 007 by the Soviet armed forces, tension in the air was high, after all, the Cold War was not yet over. 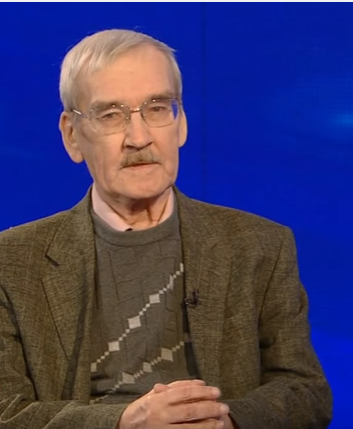 On September 26, 1983, Stanislav Petrov was at duty at the early warning for nuclear attacks office in Serpukhov-15 which is a secret base just outside of Moscow, wherein he suddenly saw a system generated report that suggested just a few minutes past midnight that not one, not two but seven missiles were being fired by the armed forces of the United States of America. 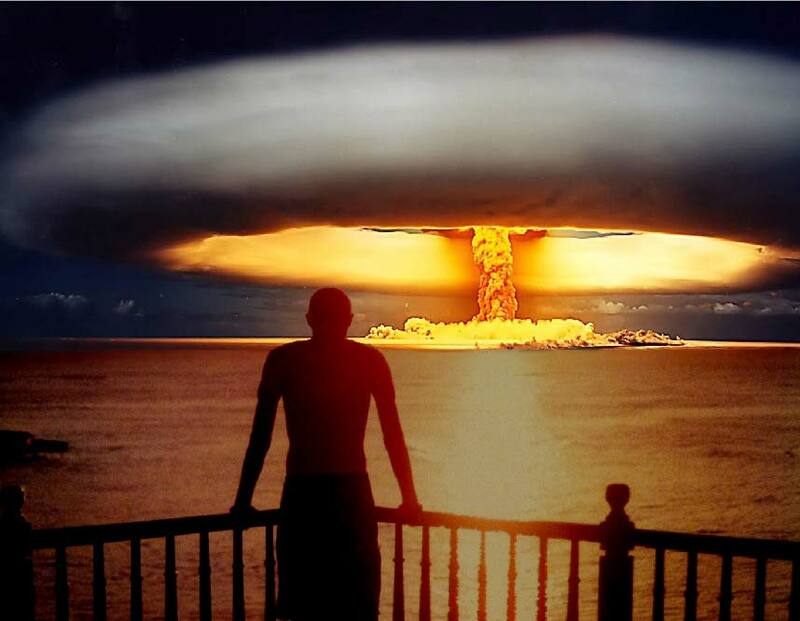 Now, ordinarily Petrov’s duty would have demanded that he report this immediately to his superiors, and following certain protocols and orders from higher authorities, counter nuclear missiles would have been launched at the United States, resulting in a full scale nuclear war and destruction costing millions of lives. But instead, Petrov chose to listen to his instinct which told him that the report generated by Oko, which was the missile detecting system, was a false one. The later went on to explain that had the United States actually planned to start a nuclear war, it would be on a much bigger scale and also that the radar system on ground failed to pick up any traces of missiles. A combination of quick thinking and gut instinct was what changed history, and later came to label the Soviet missile detecting system as a severely disrupted and inaccurate one. At that single moment in history, Petrov chose to listen to his instinct than common sense which told him that is was a direct breach of his official duty. Imagine sitting in one of the most powerful offices in the world, in a year filled with violence and mounting tension, where you just got news that your nation may or may not be on the verge of facing a nuclear catastrophe. What would you have done? Of course, the system generated message was false, but imagine what would have happened if Petrov had just gone ahead and done what he was supposed to do. Unfortunately, Petrov was not rewarded for his act initially. It was during 2003 and 2006 that he was awarded the World Citizen Award twice and the Dresden Preis during the year 2013. He has been featured in a number of interviews. Disclaimer: The featured image is merely representational and does not have any connection to the above mentioned individual or event.